We offer a matching grant to qualified individuals. We will match one time (per winter season), up to $350 what individuals put towards their own heating expenses (oil, propane, etc.). We do not match outside assistance (i.e. LIHEAP funds**). 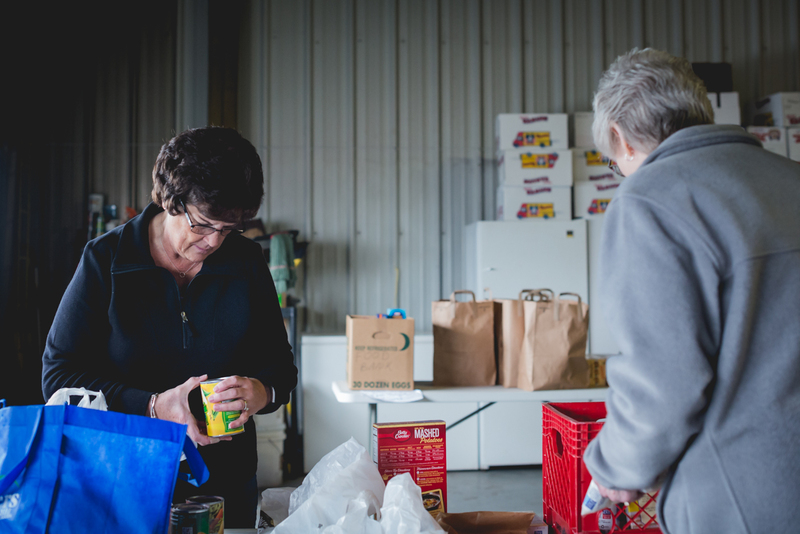 Come to the food bank and meet with our volunteers who will collect information about your income, expenses, household members, and other needs besides heat. **Individuals should first apply for LIHEAP assistance. The LIHEAP program runs November-March. Here’s a link to the website where you may obtain the LIHEAP COMPASS application and other important information. If we’re not able to help you, we will do our best to find someone who can! We are connected with many churches and organizations in the area that have their own resources available. Solanco Neighborhood Ministries was founded by the Solanco Pastors Fellowship. If you are interested in getting connected with a church in our community, but aren’t sure where to start, let us know! We’d love to help! We are members of the Solanco Family Life Network and work closely with many churches and organizations in Southern Lancaster County. Click here to see our partners! Click here to view the Solanco Community Resource Guide to learn about helpful organizations in the area. We partner with New Hope Community Closet to provide free clothing to families twice/year. Please call S.N.M. to make sure your information is current and to schedule an appointment to pick out clothing. Every August, we provide backpacks and school supplies to families who use the food bank. Each child in your family can pick out a backpack, as we try to provide styles appropriate for elementary and middle/high school students. Your information must be current to participate. If you would like to help with this program, please drop off new backpacks and school supplies to Solanco Neighborhood Ministries. We are a sign-up center for these toy drives. Individuals who are in our service area and whose information is current can sign up for either toy drive at Solanco Neighborhood Ministries. Call in October/November for details.